This entry was posted in Pressure Defense and tagged coaching basketball, pressure defense on January 29, 2015 by admin. This entry was posted in Pressure Defense and tagged coaching basketball, pressure defense on August 22, 2014 by admin. This entry was posted in Defense, Pressure Defense and tagged coaching basketball, pressure defense on August 13, 2014 by admin. 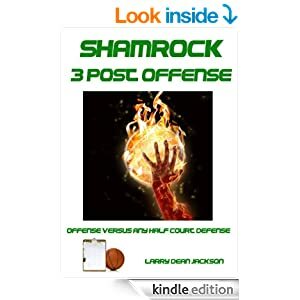 This entry was posted in BOOKS, Coaching, Defense, Drills, Man-toMan Defense and tagged basketball defense, basketball drills, coaching basketball, man to man defense, pressure defense on April 1, 2014 by admin. This entry was posted in Pressure Defense and tagged basketball defense, half court press, pressure defense on March 27, 2014 by admin. This entry was posted in Defense and tagged basktball defense, man to man defense, pressure defense, swarm defense on March 27, 2014 by admin.